The “Hannover Messe” is the world’s largest industrial trade fair. 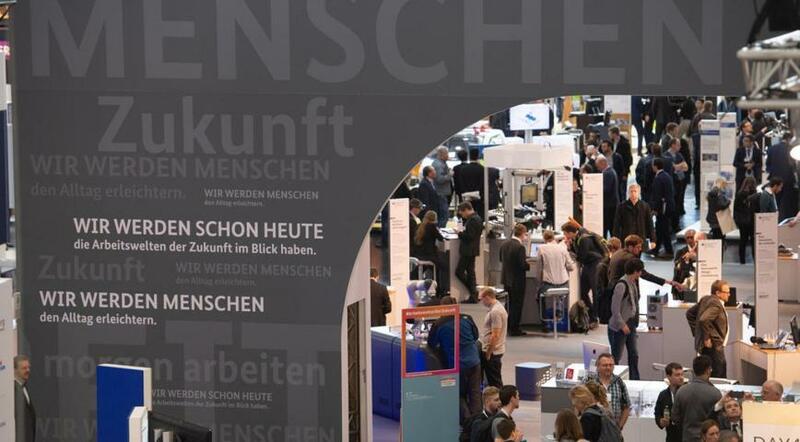 The trade show will take place from 1 till 5 April 2019 at “Messegelände”, in 30521 Hannover (D). Visit us in Hall 5, where we will welcome you at our booth C40.